Venue: Royal Society of Medicine, London, UK. Accreditation: This course provides 6 CPD credits in accordance with the CPD Scheme of the Royal College of Radiologists. 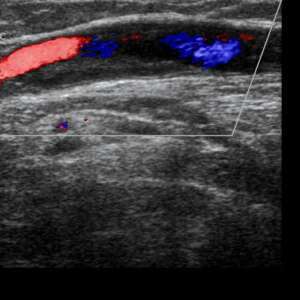 This is a one day course on ultrasound colour duplex imaging of the deep and superficial venous system. 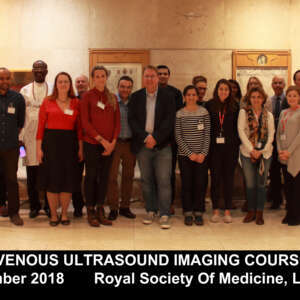 The course is a combination of lectures, demonstrations and workshop sessions with normal volunteers, and is designed to cover both the investigation protocols and diagnostic criteria of these techniques and their application to the surgical procedures of EVLT, RFA and sclerotherapy. 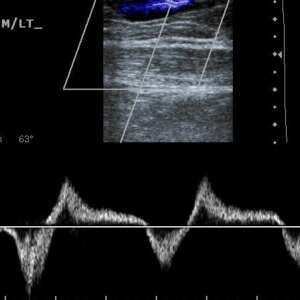 The emphasis will be on the practical hands-on scanning techniques using the current range of ultrasound systems and there will be opportunity to train on a limb phantom for ultrasound guided EVLT procedures. 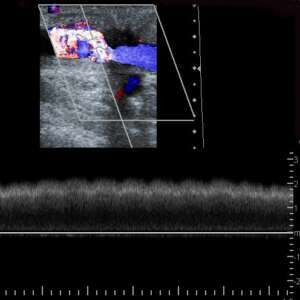 Ultrasound imaging in surgical practice. Please visit Royal Society of Medicine website here.